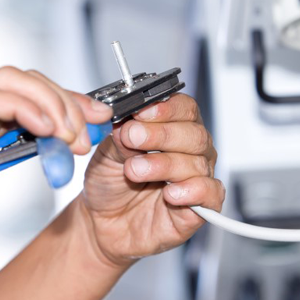 Our dedicated team are fully insured and have the knowledge and experience in dealing with faults, maintenance and all other types of electrical emergencies. When you are in need of an Emergency Electrician, Install Electrical (Wells) Ltd are here to help! We are able to offer advice, assistance and help in any time of need. If you have a problem that requires immediate attention, please call today to arrange a member of the team to attend your property without delay!